Pakistan's Army Chief General Ashfaq Pervez Kayani has said that no army operation is taking place anywhere in Balochistan. 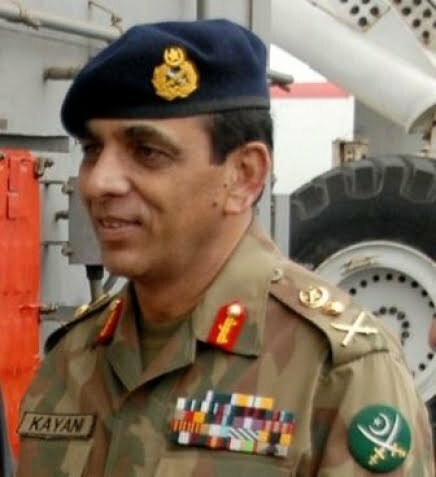 While Addressing With Inauguration Ceremony of Kasa Marble Project in Balochistan General Kayani said that Pakistan Army will continue to work for the progress of Balochistan. He said Peace and Progress are two necessary things for each other and we will have to bring both Peace and Progress in the Province. Army Chief said that People of Balochistan has first right on Wealth of Balochistan. He also announced to Include five thousand more Balochs in Pakistan Army in next few months. He said Balochistan has so much natural resources that with a little try it can became the richest province of Pakistan.